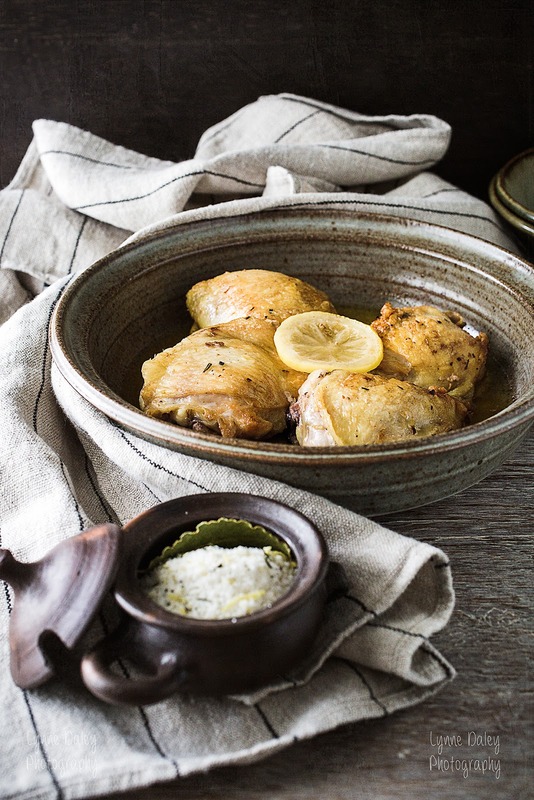 This is a great chicken dish for entertaining friends and family-it’s easy, lemony and the pre-salting technique with an aromatic salt guarantees a rich and flavorful dish. With garlic, lemon zest, fresh rosemary leaves, pepper and bay leaf added to a base of kosher salt, the aromatic salt will keep for about three months in the refrigerator. Sprinkle it on almost any savory foods to enhance the flavors. While researching aromatic salts, I found a great article on pre-salting versus brining which really resonated with me. I often brine my turkey for our Thanksgiving meal, but it takes at least 3 days or more and takes up so much space in my refrigerator. The method of pre-salting takes less time and the results are the same, if not better. A minimum of 6 hours is recommended, but preferably 1-4 days in advance of cooking. It is well known that meat or poultry shouldn’t be salted right before you put it in the oven as the salting will draw the juices out of it and make it tough. But if salted beforehand, the opposite occurs. 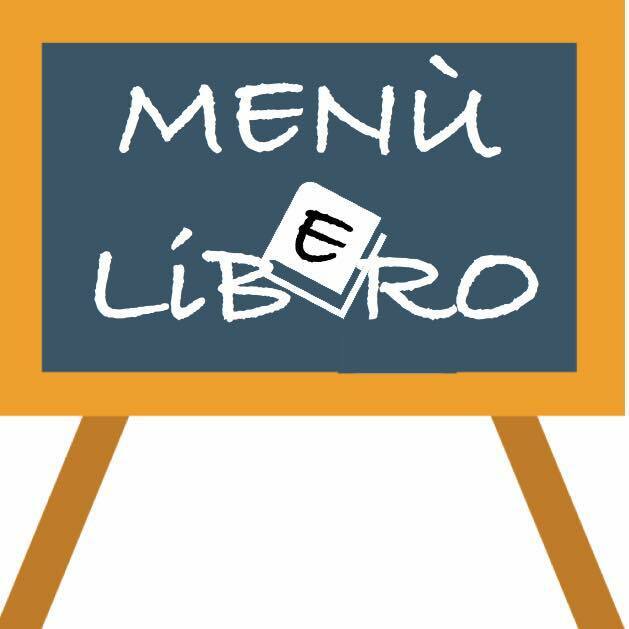 This recipe from Italian Country Cooking, The Secrets of Cucina Provera suggests seasoning the chicken with the aromatic salt at least 2 hours or overnight, refrigerating in the interim. If pressed for time, go with the 2 hours, if not, try overnight. 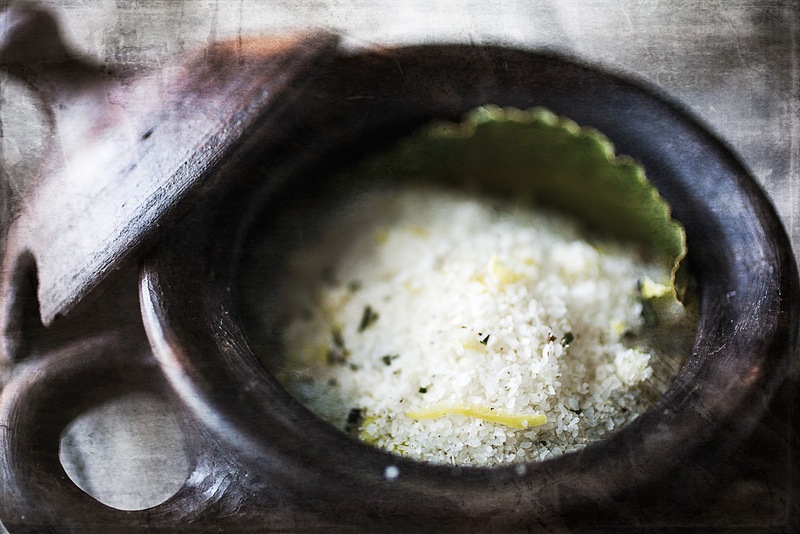 Place the coarse salt in the container of a food processor, finely chop 2 of the garlic cloves and reserve the 3rd one along with the fresh bay leaf. Place the chopped garlic, the lemon zest, the rosemary and the black pepper in the bowl of the food processor. Pulse just until the salt is slightly ground. Place the mixture is an airtight jar, bury the 3rd garlic clove and the bay leaf in the salt mixture and refrigerate. Will keep for up to 3 months. 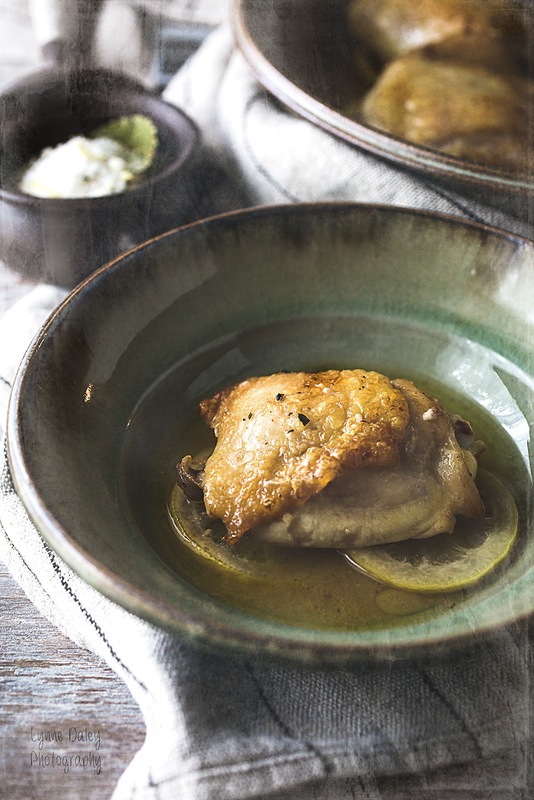 Season chicken with the aromatic salt, arrange on a plate and cover with plastic wrap. Refrigerate for 2 hour minimum or overnight. Preheat oven to 425°F. Place the sliced lemon in an ovenproof dish. (See Note) Heat a nonstick pan over medium high heat. Add the oil, then the chicken, skin side down. Brown well on both sides, about 6 minutes. Arrange the chicken over the lemon slices in the dish, skin side up. Add the lemon juice with the water to the pan the chicken was browned in and boil until reduced to a coating consistency, scraping up brown bits, about 4 minutes. Pour over the chicken. Place in the oven and bake 15-20 minutes, or until chicken is tender and the juices run clear. Place on platter, cover loosely with foil and let stand 5 minutes to allow juices to retreat back into the chicken thighs. Note-I found that cooking the chicken laid on top of the lemon slices rendered a bitter sauce. Try zesting both the lemons, using the juice of both in making the sauce. Then when the chicken is done, sprinkle the zest over the tops of the chicken thighs. This recipe comes from Italian Country Cooking-The Secrets of Cucina Provera and is my contribution to Menu Lib-e-ro as a second course-meat dish adding to the building collections of courses, an idea by Marta and acted upon by Aiu with contributions by a host of Italian bloggers and myself, the lone Anglo American blogger. The second meat course host is Teresa from Crumpets and Co. Her slow cooker Italian Beef Casserole served with mash potatoes is awesome!